‘Effortless yet elegant’ is the one phrase that come to mind when thinking of Isabel Marant Etoile. 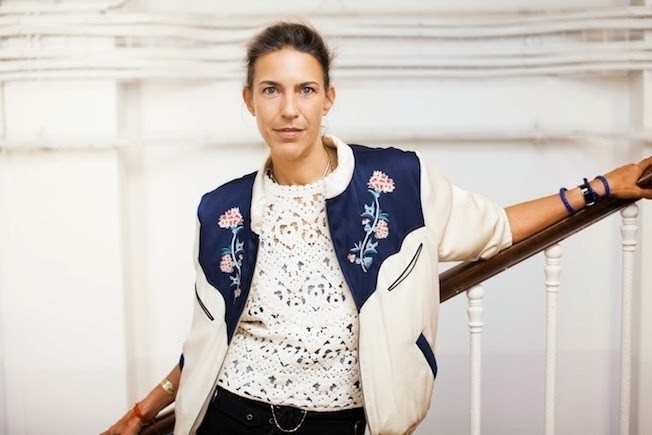 After working in the fashion industry for the past 30 years, Isabel has finessed her formula to success through “everyday femininity.” This Parisian designer is the epitome of the French cool girl persona, which in return lead to her global affluence. In each of her collections she pulls from her many experiences abroad and wanderlust mindset to make each collection more unique than the last.